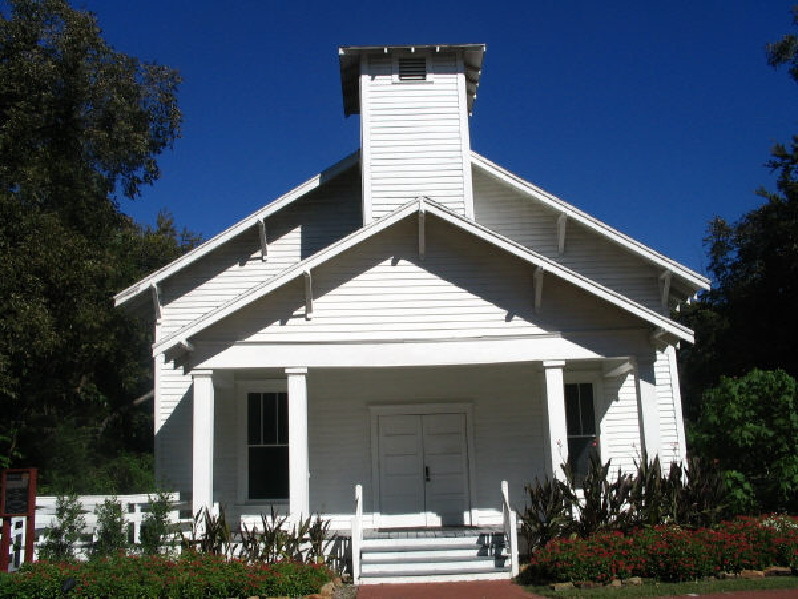 In 1985 the Baptist Church building was moved to the Farmers Branch Historical Park. The old building of First Baptist Church of Renner in Farmers Branch Historical Park. Services at the Renner Baptist Church. 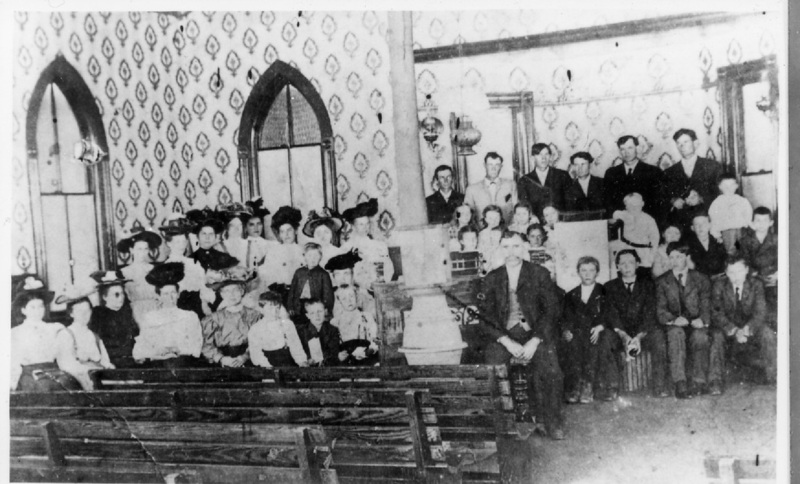 Photo used with permission of Frances Wells from the Frances Wells historic photo collection. MEMBERS WERE: P. F. AND KATE E.
AND R. F. BUTLER; MARY E. AND P. W.
A. McLARY; MARY E. MEASON; ROB C.
STRUCTURE WAS BUILT IN 1925.